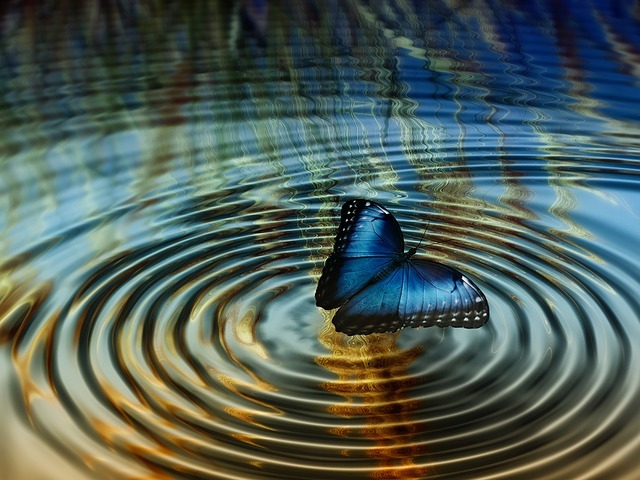 Drift away to music that intertwines a heavenly voice with a beautifully harmonic beat. 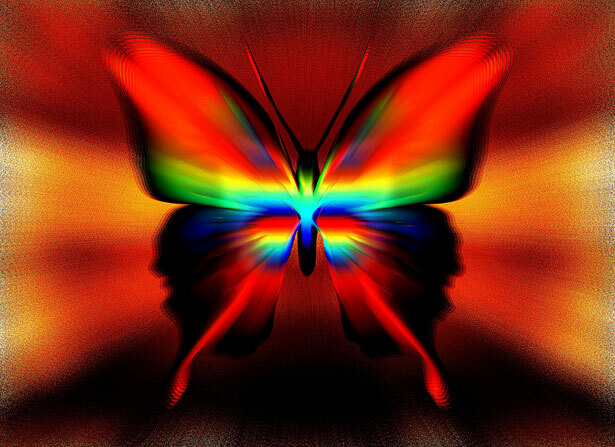 The song is accompanied by abstract butterfly art images for visual illumination. Change is a mythological journey, where we hear the call; go with uncertainty into unknown dangers, until we finally find our way home. 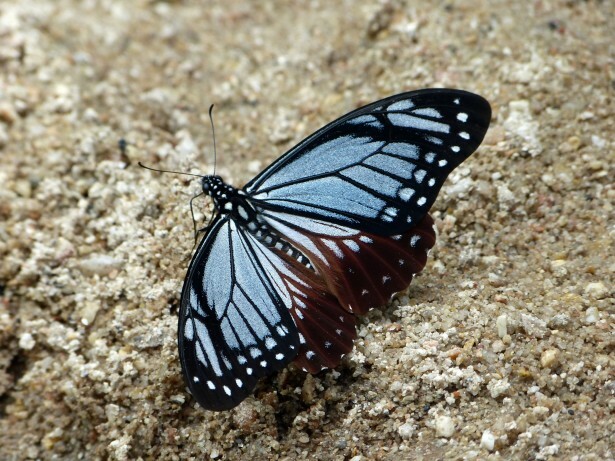 The metaphysical meaning of the butterfly transformation and how it relates to a spiritual metamorphisis. 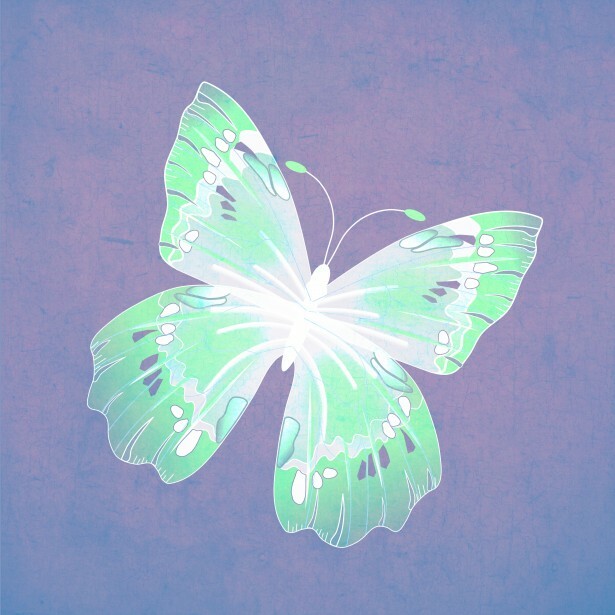 Discover the spiritual essense of the butterfly, the meaning of each color, and the symbolism of the butterfly animal spirit guide. 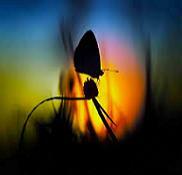 Take an enlightened walk with a beautiful butterfly as you listen to guided meditative insights and spiritual messages. (NaturalNews) An ingenious method of efficiently emitting light has come from a unique inspiration: butterflies.